For product name, use IOSScrollViewPagingTutorial and then fill out the Organization Name and Organization Identifier with your customary values. Enter Swift as Language and choose Next. Go to the Storyboard, drag a Scroll View from the Object Library to the View Controller inside the Storyboard. An Array containing colors and an empty CGrect are created. Next, change the viewDidLoad method to. The for loops iterates through the color array, where each color is used as the background of an UIView. These views are then added as a subview of the Scroll View. The paging is enabled with the pagingEnabled property. Build and Run the project. Swipe right to scroll through the colored views, page by page. 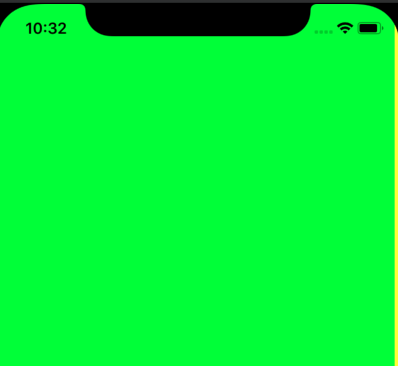 You can download the source code of the IOSScrollViewPagingTutorial at the ioscreator repository on github.